Okay, okay. 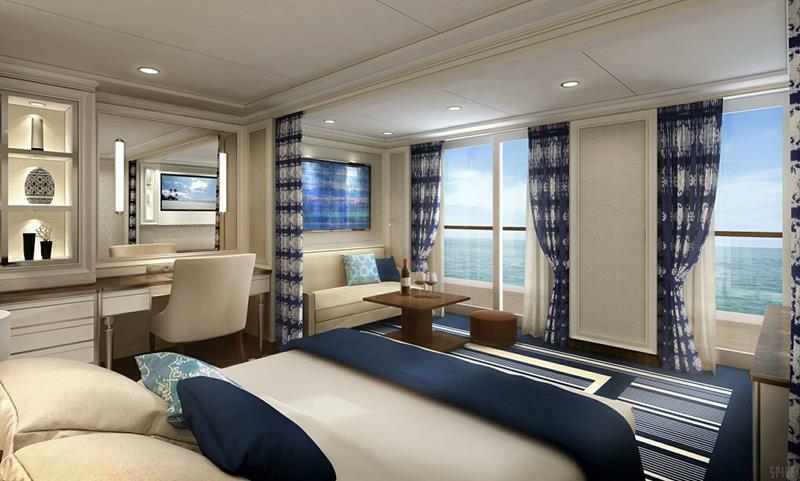 Not everyone is going to have to pay $10,000 a night to get on board the new Seven Seas Explorer from Regent. But, if you want to have the finest accommodations on board, then that’s what it’s going to cost! 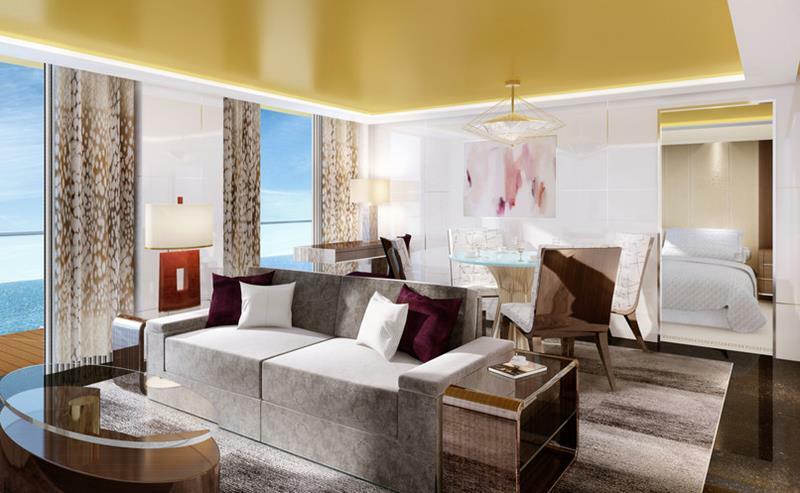 Even if you’re not ready to plunk down that much cash, though, you’re going to find that this new cruise ship, which is set to make its debut early in 2016, is one of the most luxurious ships ever built – and we’re including luxury yachts in our calculations! 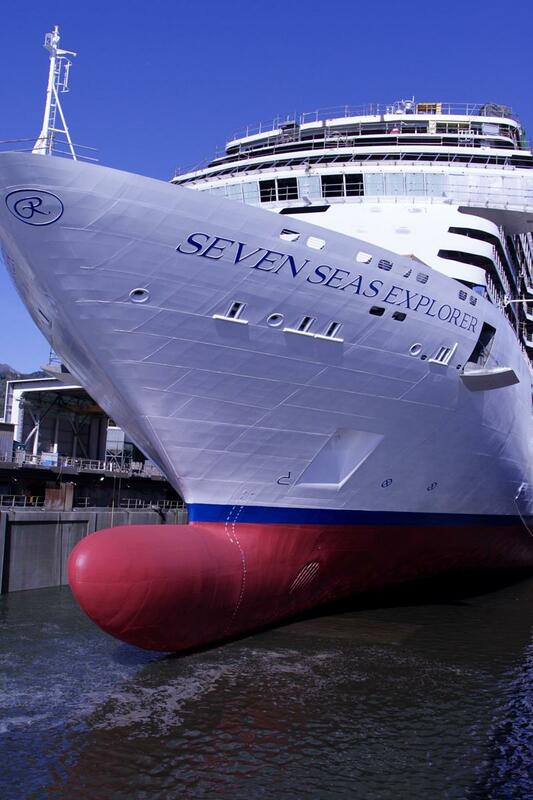 With the debut only months away now, many are eager to get a look at what this ship is going to look like. 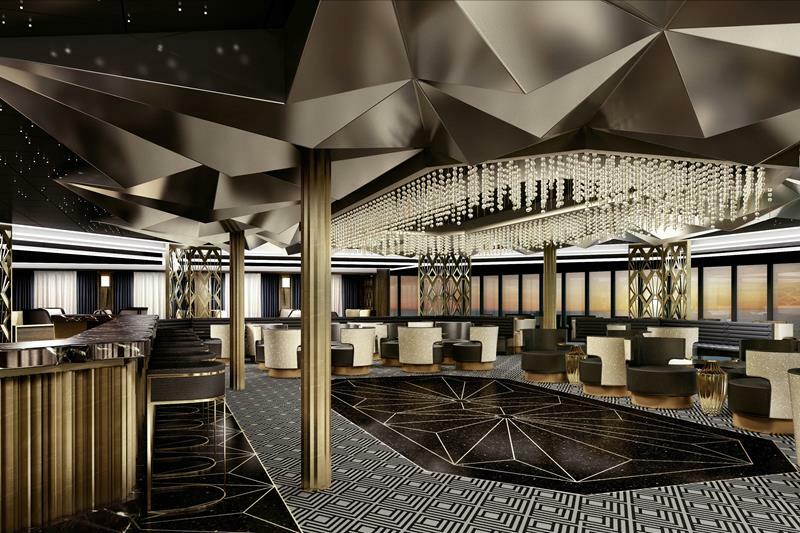 Thankfully, we have access to some artist renderings of what many of the ships compartments, restaurants, amenities and other things will look like. 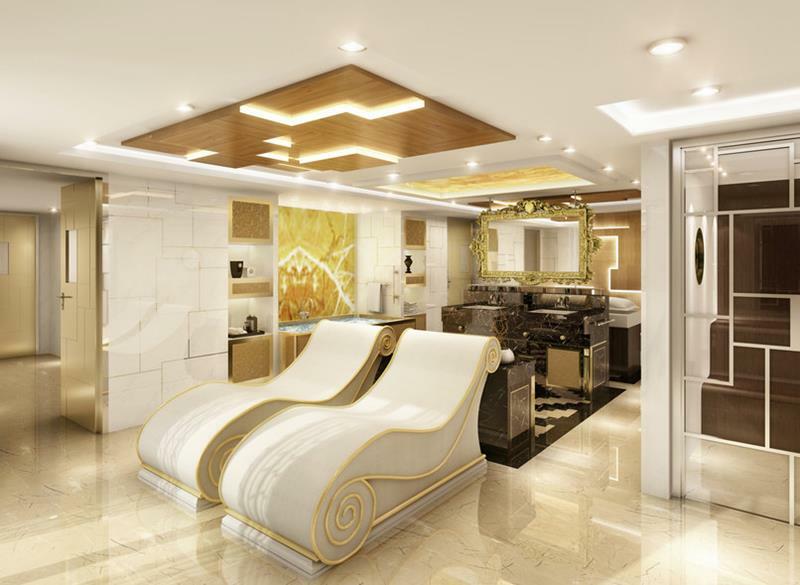 And believe us when we tell you; this ship looks every bit the part of a luxury cruise liner! 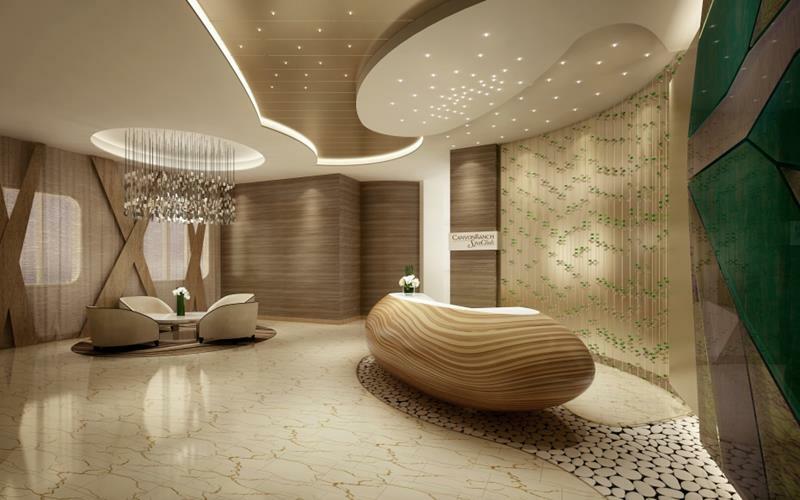 If you yourself are eager to get a feel for what’s going to make the Seven Seas Explorer such an amazing ship, then you’ve come to the right place! That’s because we’re going to take you on a quick tour through her decks and up on decks before she makes her maiden voyage! 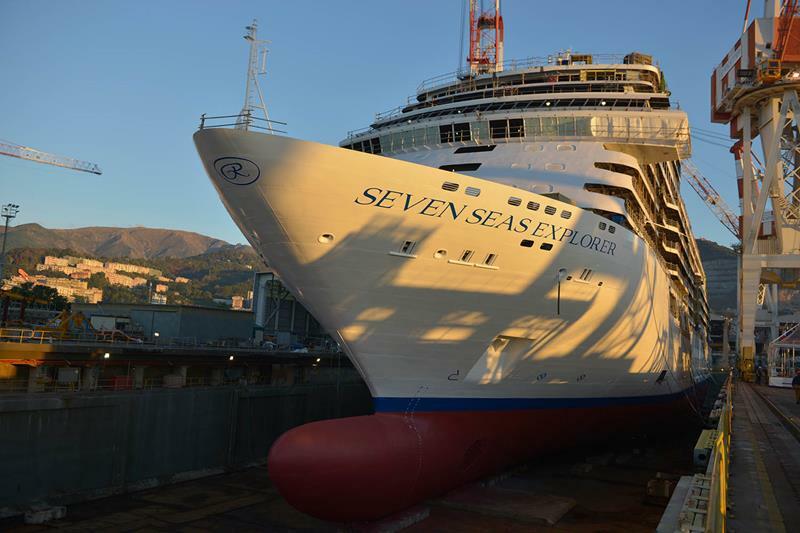 Once she gets out of dry dock and starts taking on vacationers, the Seven Seas Explorer will have a maximum capacity of 750 passengers. 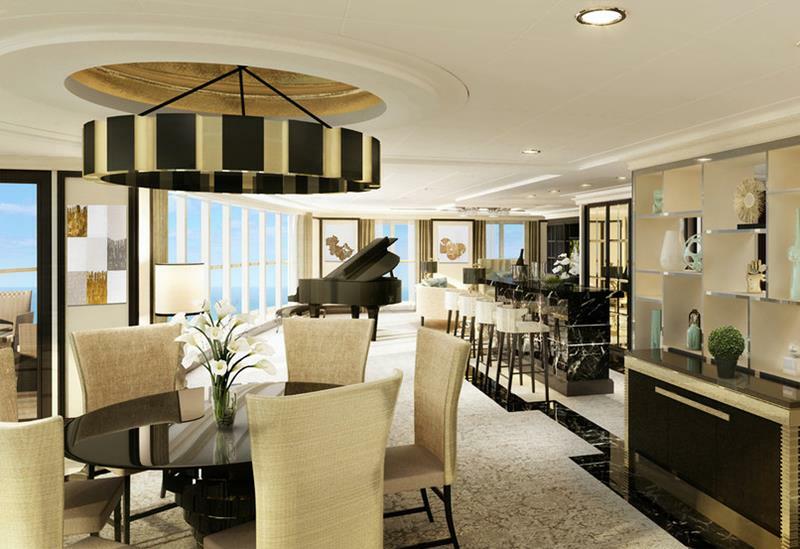 Smaller than most cruise ships, the Seven Seas Explorer is large in luxury. This is apparent from the ship’s lobby. 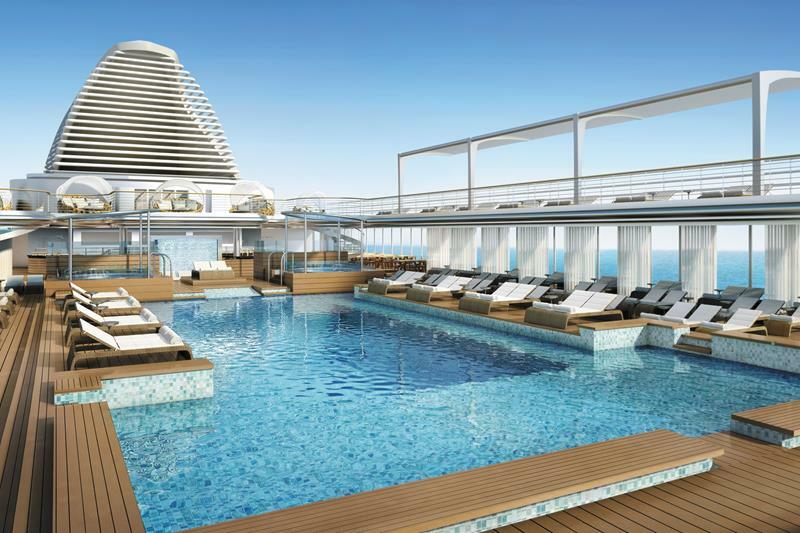 The center of attention up on deck for passengers will be the main pool, which offers an attractive environment for swimming and lounging. But, that’s not the only pool for enjoyment! 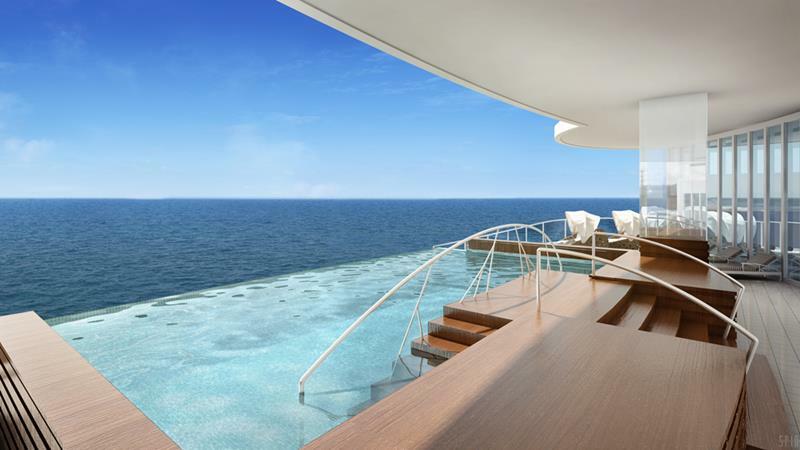 At the back of the boat, you’ll be able to enjoy a stunning infinity pool. 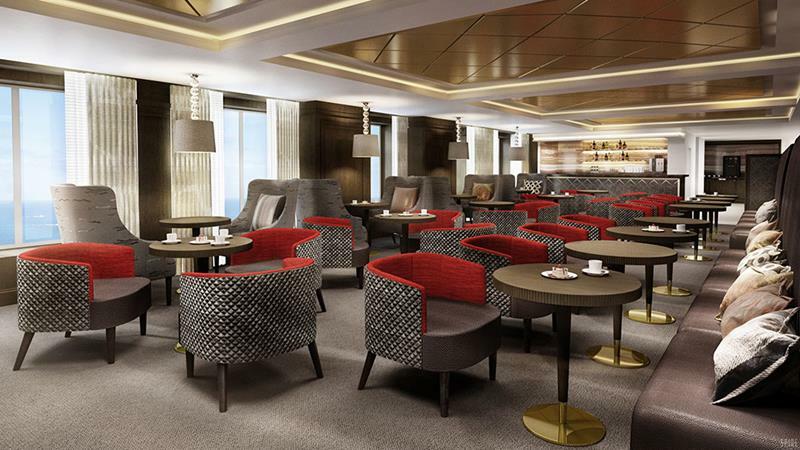 Inside of the ship, when you’re looking for a relaxing time and a chance to enjoy a delicious cocktail, the Observation Lounge will be the choice. 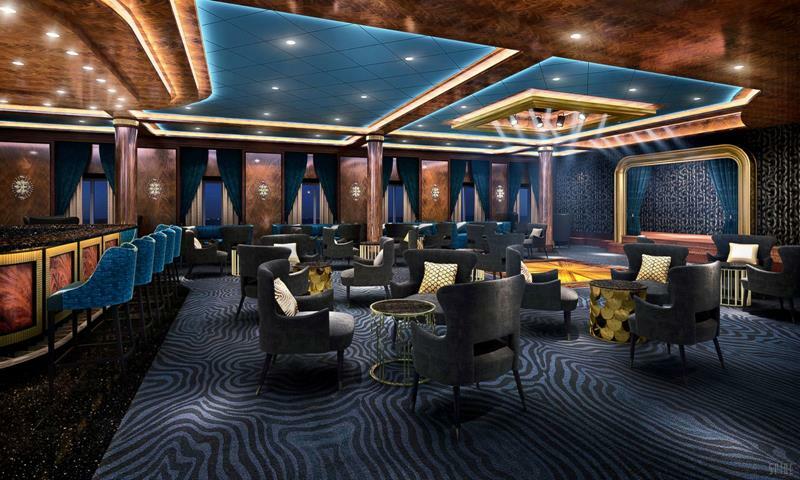 If you’re looking for a little bit of entertainment to go along with your cocktail, then the Explorer Lounge will be the choice! 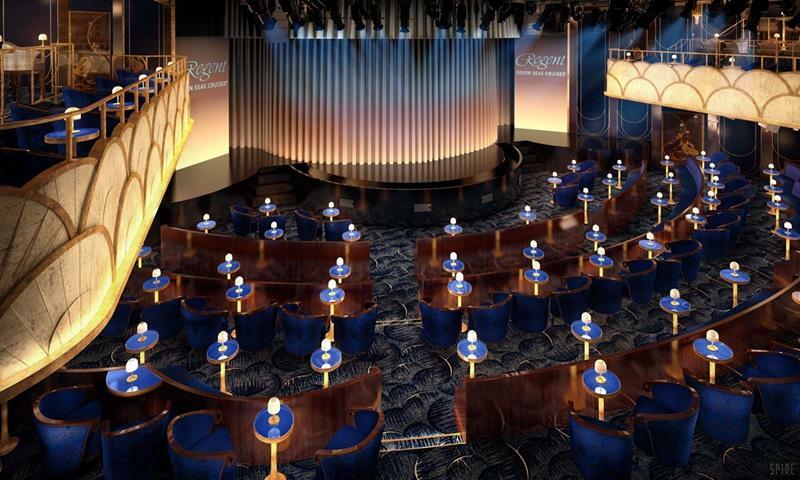 And, when you’re ready to take in one of the Broadway-quality shows that will be ongoing aboard the Seven Seas Explorer, it’s time for a visit to the Constellation Theater. 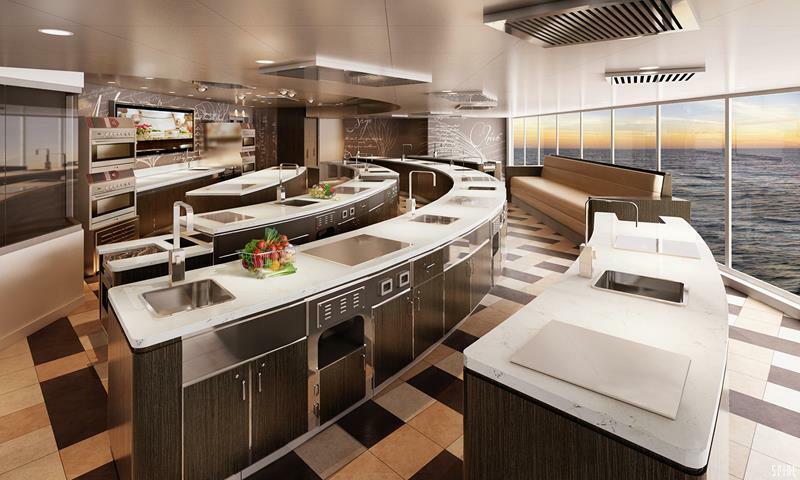 The ship places an emphasis on culinary delights. That’s why a cooking class in the Culinary Arts Kitchen will be a must! 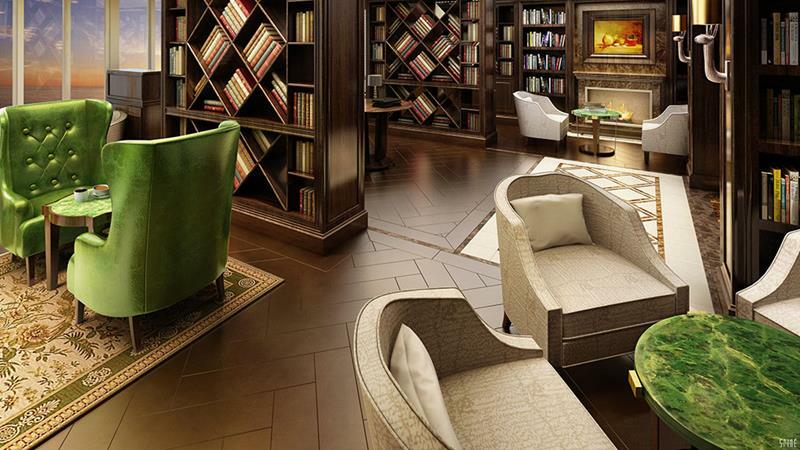 Or, if you’re in the mood for some quiet and personal enrichment, you’ll find the ship’s library to your liking. But, hey! It’s not all about “bettering yourself”. Sometimes you’ve got to be pampered… And that’s why the Canyon Ranch Spa Club is there! 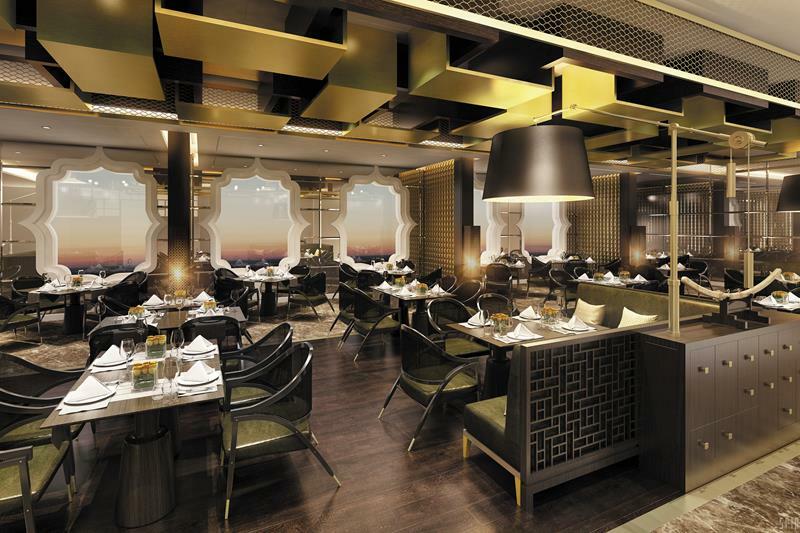 As already alluded to, there are plenty of awesome dining options aboard the Seven Seas Explorer, including Pacific Rum, which serves Pan-Asian cuisine. 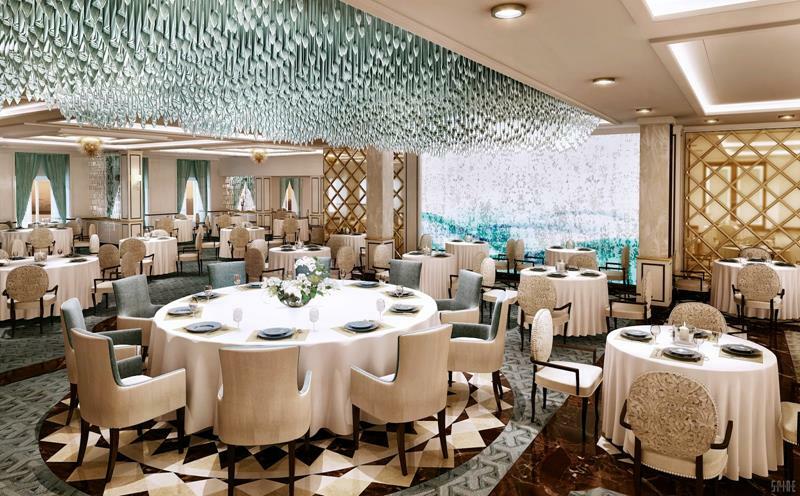 When you want to have the ultimate luxury dining experience on board, though, you’ll make your reservations at Compass Rose. For something a bit more casual, you can check out the simply named Café which serves sandwiches, coffee, and other treats. But, you want to know what that $10,000-a-night suite looks like. Well, it’s called the Regent Suite, and this is it! The master bathroom of this suite features spa chairs, where you and yours can enjoy in-suite spa treatments. From the main living spaces, you and those you’re traveling with will be able to enjoy the passing waves. Of course, there are other suites to consider, including the Concierge Suite, which is pictured above. 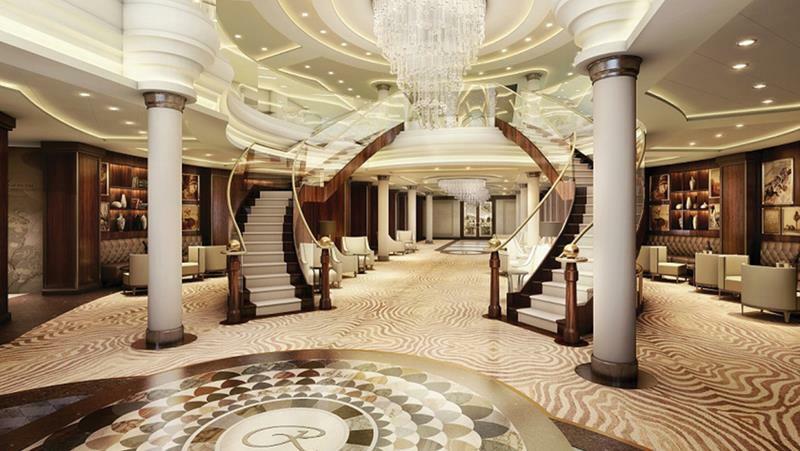 As you can see, the Seven Seas Explorer is set to be one heck of a ship! We can’t wait until it makes its debut in only a few short months.